Our staffs are regularly trained in their area of expertise. NOVAE devote 2% of the payroll to training. Our services are composed of 70% of expertise of our staff, and we operate in the field where technical development demands a permanent upgrade. In intern to acquire and develop skills and experiment them, to transfer knowledge and skills specific to the requirement of our trade. 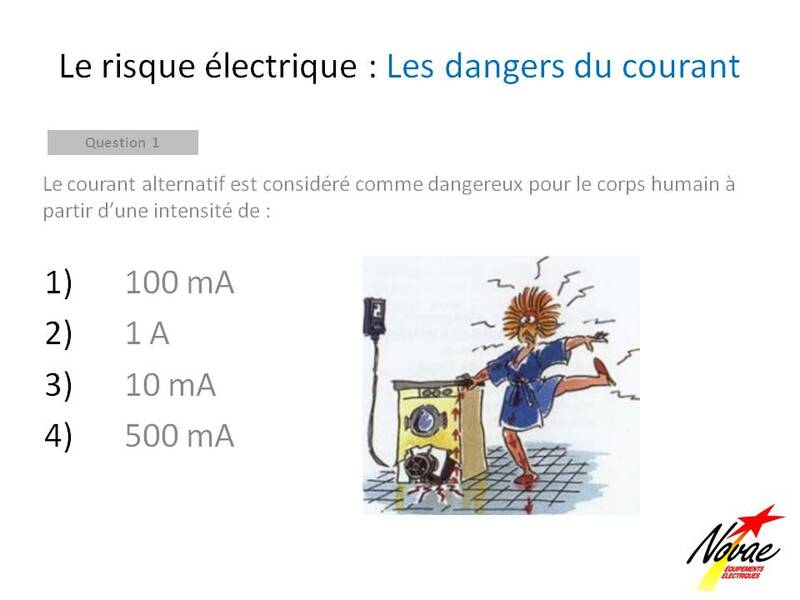 NOVAE propose every level of electrical certification in low and high voltage. Our certificate trainers are confirmed and trained electrical technicians in low and high voltage delivered by Schneider Electric. They bring a additional business knowledge and practical examples for people wishing to improve their knowledge and increase the safety in the field of electricity. This training is proposed either in our office or in a place of your choice.